Since 1988, Kelly-Williamson Expert Rug Cleaning has been professionally cleaning oriental rugs and other fine textiles. 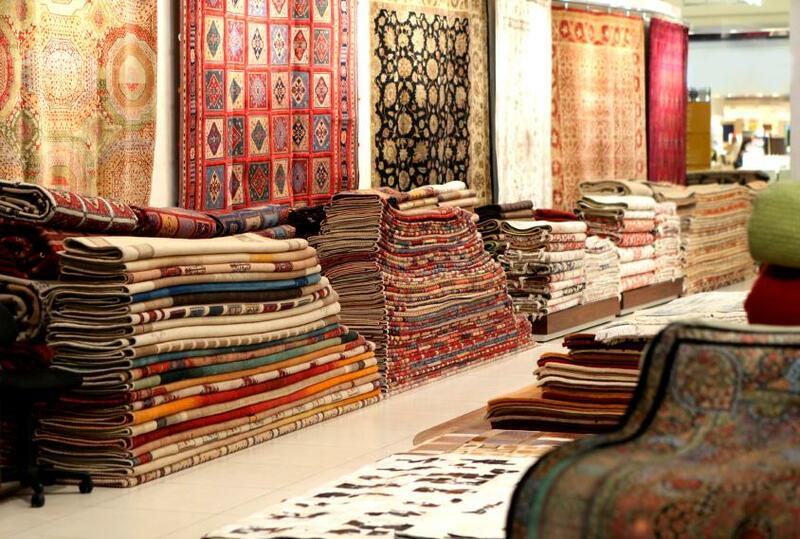 We provide rug cleaning, rug repair and rug maintenance at our location in Lexington, KY.
Kelly-Willaimson now offers new and used rugs and carpets for sale. For Clients that are looking for hand knotted Persian Rugs, Oriental Rugs or a one-of-a kind area rug, we will search throughout the United States to find the perfect Oriental or Contemporary rug to suit your interior design needs and budget. We are committed to quality and excellent customer service and are dedicated to the complete satisfaction of our clients.